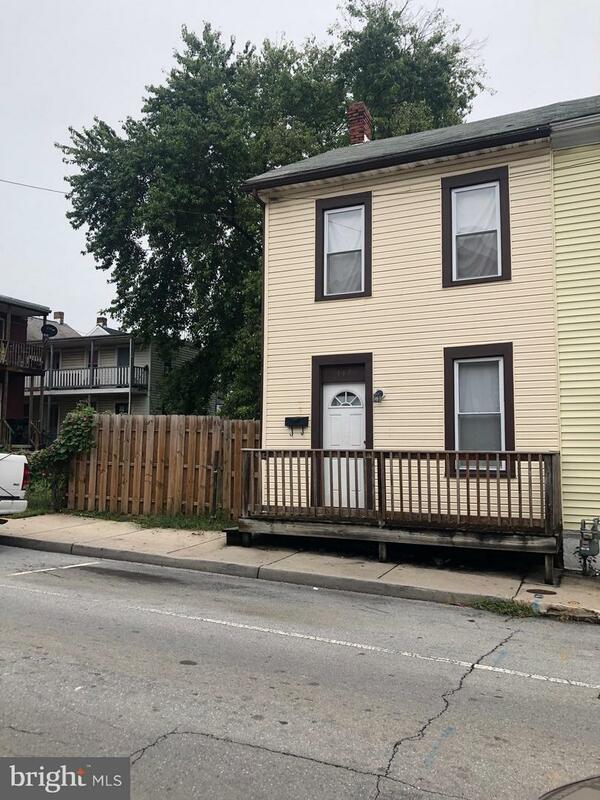 Three bedroom, one bath duplex located in Hagerstown's South end. Small fenced in yard. Within minutes of Interstate 70 and Hagerstown Premium Outlets. Turn key investment. Property is part of portfolio sale.